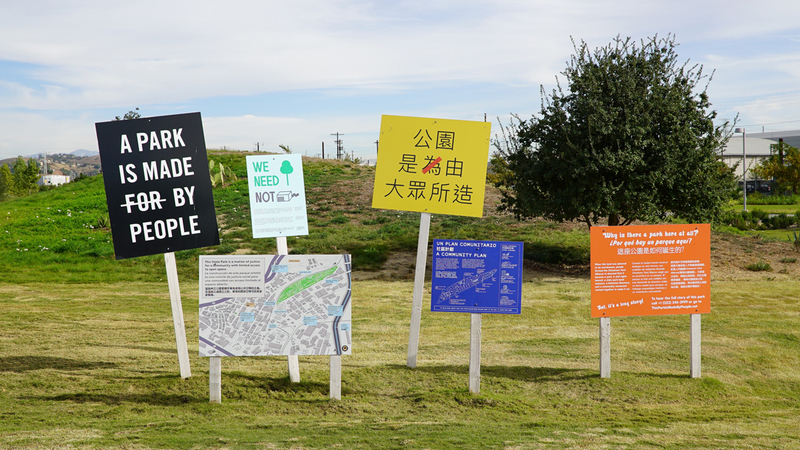 California State Parks commissioned this permanent work to tell the story of the Chinatown Yards Alliance and the creation of the Los Angeles State Historic Park. 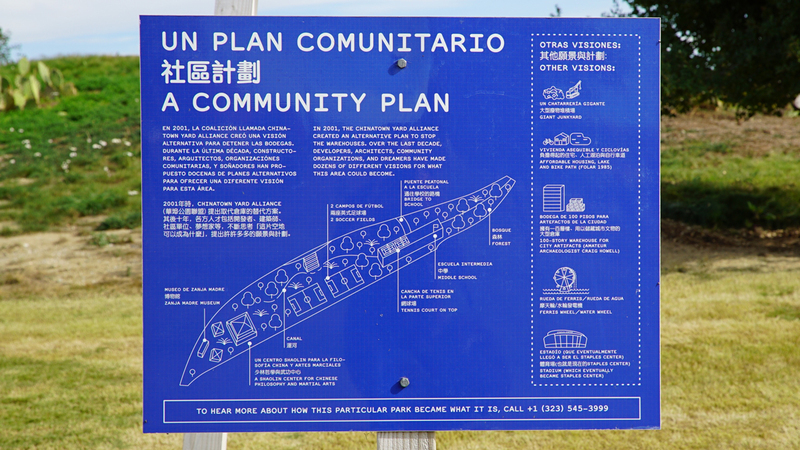 The 20-year saga is simultaneously one of the landmark cases of Environmental Justice in America, and a bittersweet story of half-fulfilled dreams. 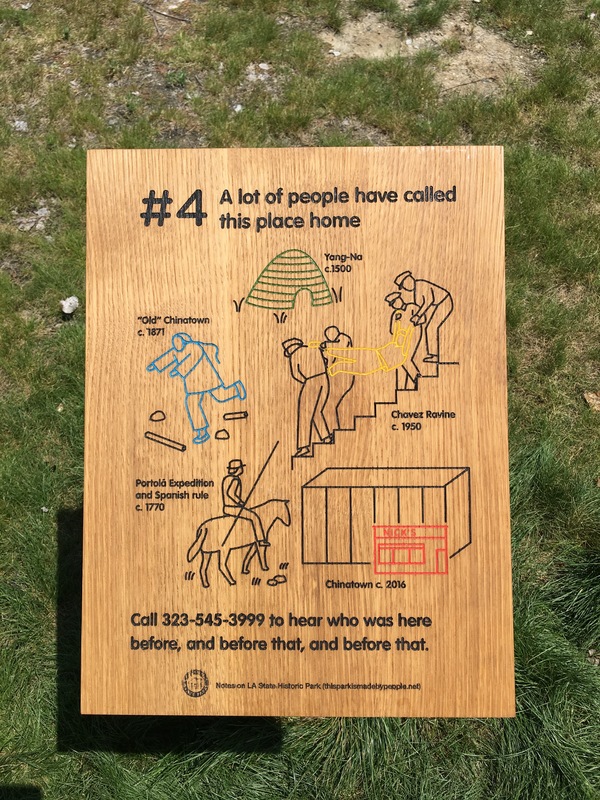 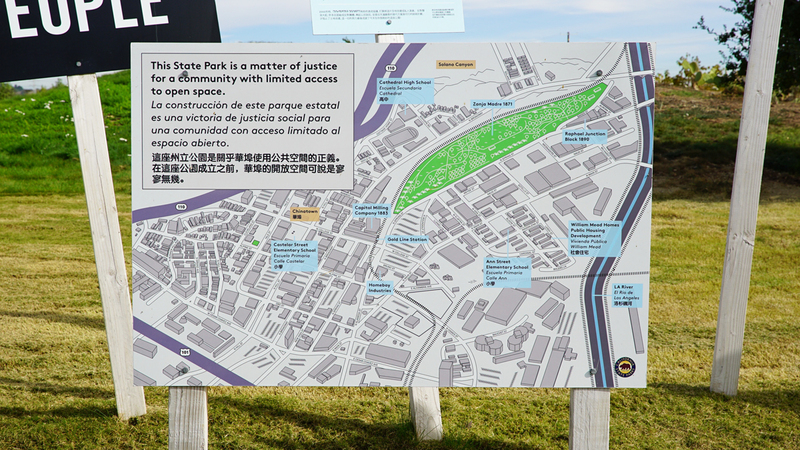 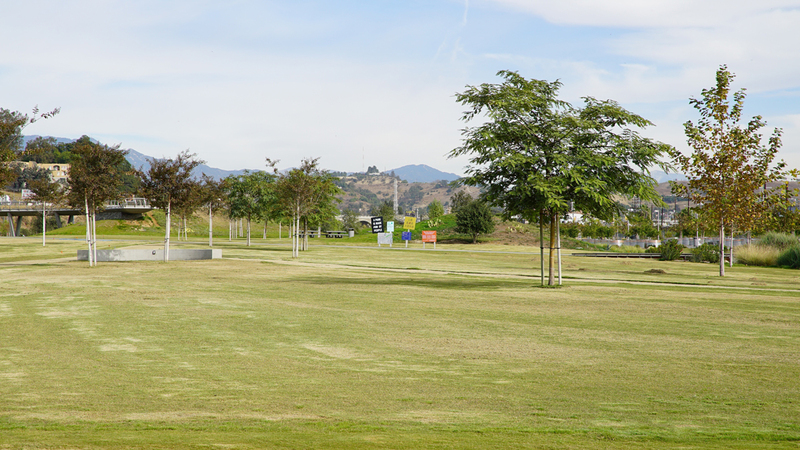 The project consists of a central sculptural and an additional 9 markers spread throughout the park - each with an associated audio segment that threads dozens of interviews and oral histories into a warts-and-all story of political action, community organizing, and backroom deals - all the pieces that came together to create the 32-acre park that sits at the site today.